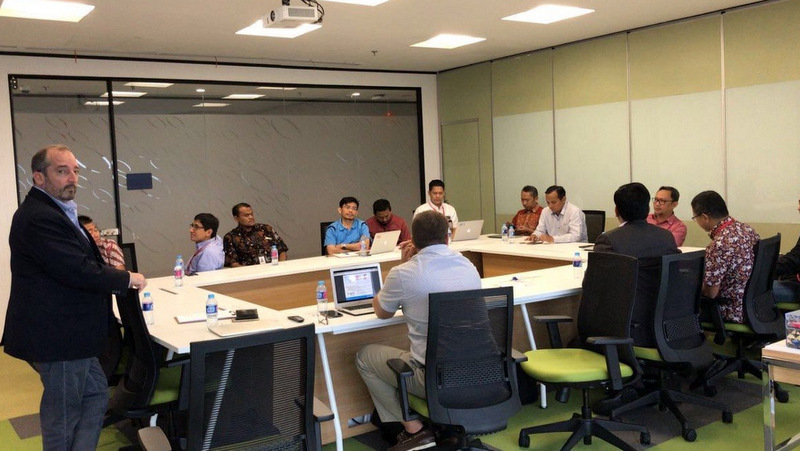 Invacio, an artificial intelligence company, are investing up to 350 Million THB in Southeast Asia and are busy setting up their operations in Thailand as part of their global operations. 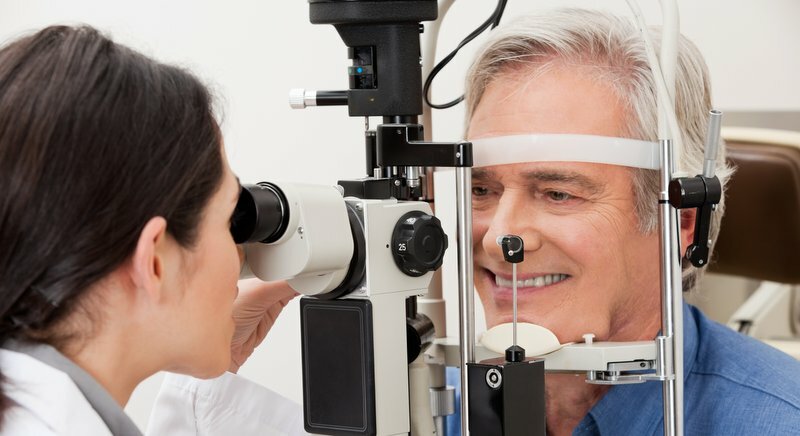 While many people are slowly beginning to realize that our world is rapidly and irreversibly being transformed by new trust-less blockchain technologies, most still equate this movement merely with digital assets, such as Bitcoin. 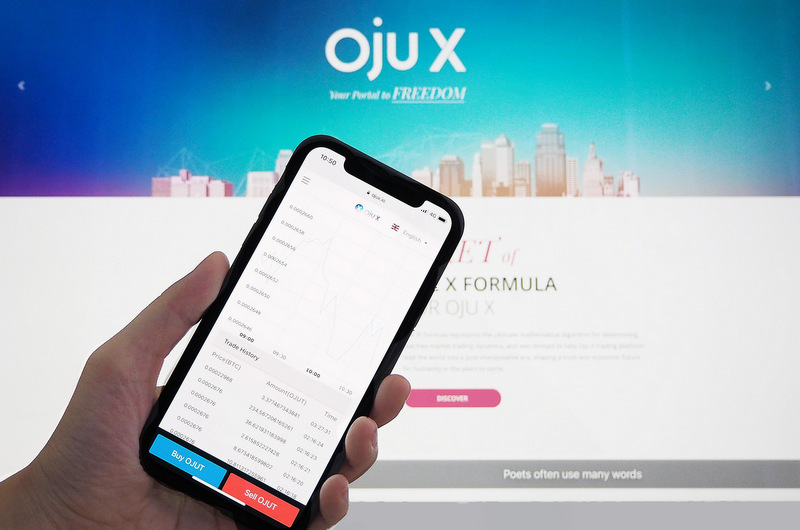 However, as the blockchain revolution gathers momentum, it will be the new, out-of-the-box companies, such as Oju Group, that are aiming to be at the forefront of a global paradigm shift in the business world. 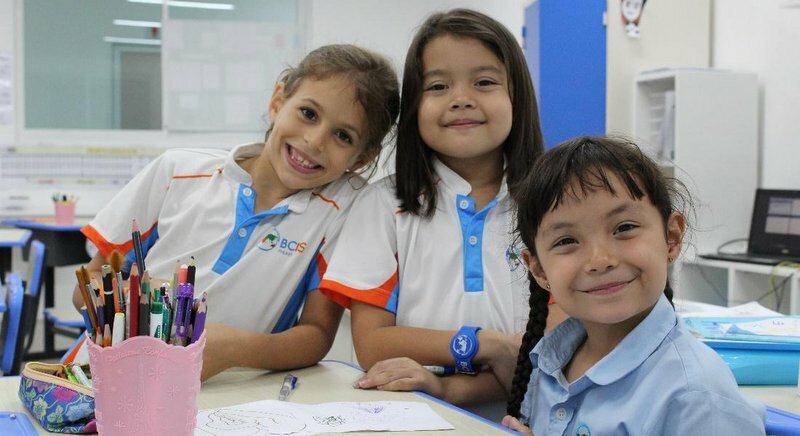 Berda Claude International School (BCIS) was founded with one core philosophy – Education changes the world. This simple, yet powerful tenet drives the management and teachers forward, with a focus on providing comprehensive academics as well as extracurricular experiences for students in any field they pursue. Education changes the world. 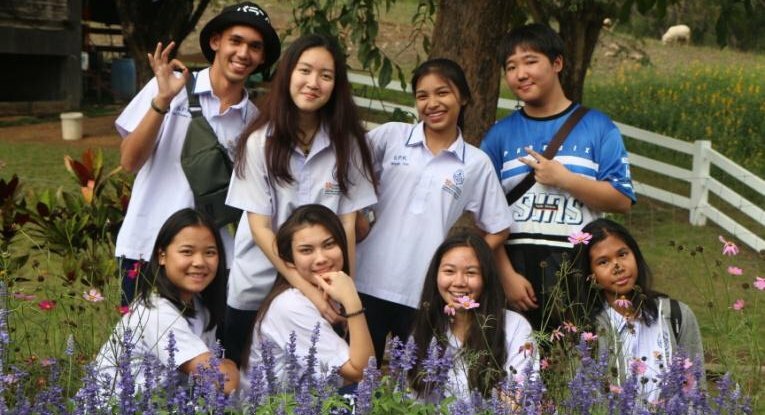 This simple, yet powerful core belief is the central philosophy of the founders, management and teachers at Berda Claude International School (BCIS), Phuket. Ao Po is known as one of the best destinations for yacht lovers and for people craving for a luxury getaway in Phuket. This area is home to the ‘Ao Po Grand Marina’ where super-yachts up to 80 meters in length can berth. 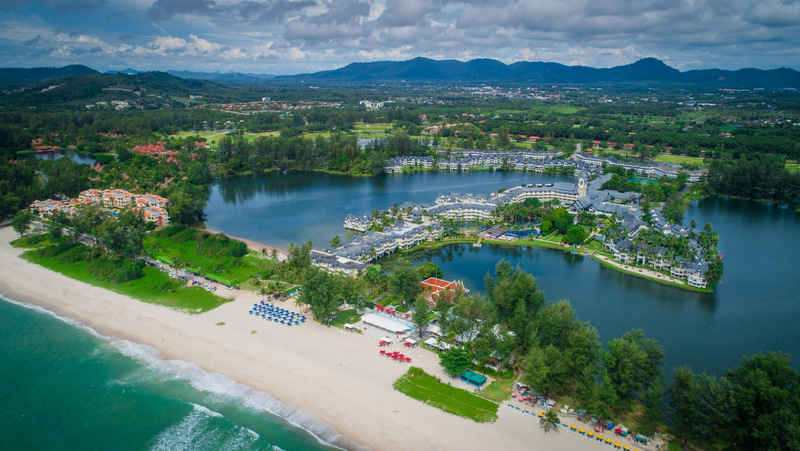 Ao Po Grand Marina is a Prime location at the entrance of Phang Nga Bay with 24-hour access and zero tide restrictions . 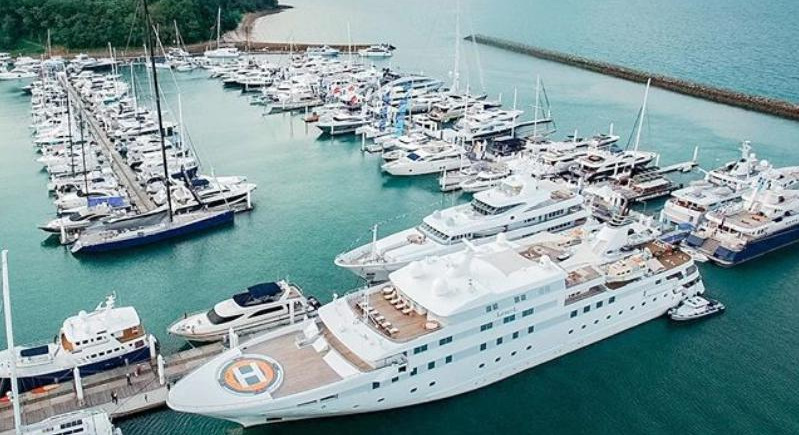 With deep water, a high capacity fuel dock, it can accommodate 220 boats, 12 yachts, and 3 superyachts in the water. It takes only 25 minutes to get to Ao Po Grand Marina from Phuket International Airport. An additional 15 minutes drive gets you to Mission Hills Golf Club, a spectacular beachfront golf course. The island is also surrounded by luxury resorts amidst the fabulous scenery of green forest hills with beautiful views of Ao Po. 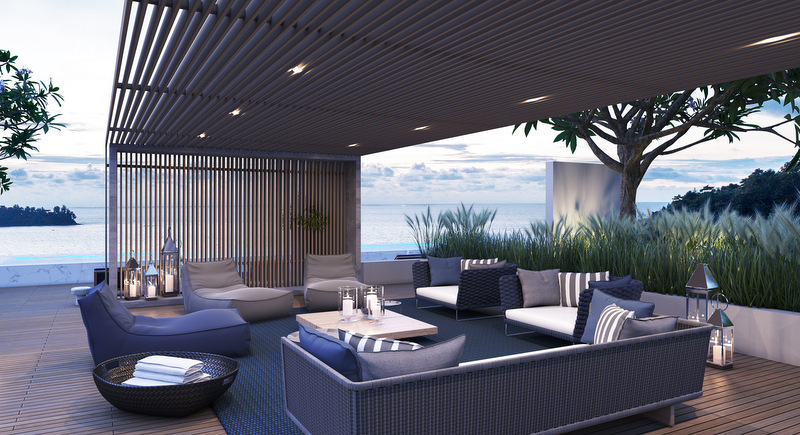 The Residences at Sheraton Phuket Grand Bay, Thailand’s first Sheraton Branded Residences is the latest project overlooking the dramatic scenery of Ao Po which will enhance your stay with luxurious comfort, privacy, natural tranquil ambience and an escape to seclusion. 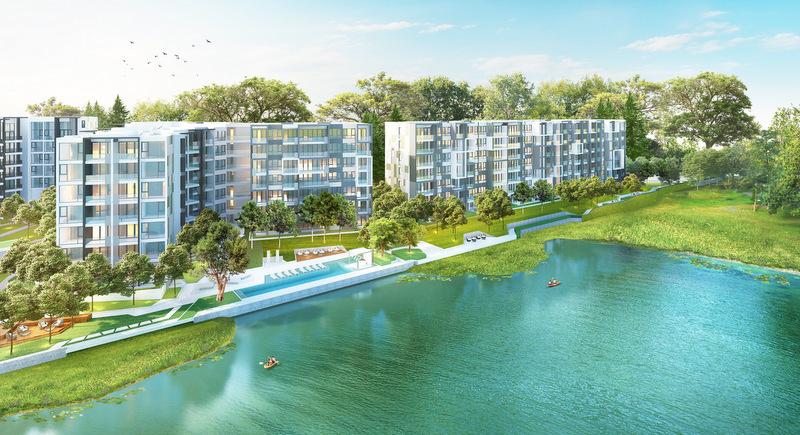 The residence is only 10 minutes from Ao Po Grand Marina, featuring 104 units with choices of private pool villas and family villas which are ideal for those who long for a romantic getaway or family vacation. According to low-density villa community, it maximizes privacy and affords breath-taking panoramic views while enjoying absolute harmony within its natural setting. The Residences at Sheraton Phuket Grand Bay provides a warm welcome with the finest elements of modern Thai tropical design. The interior living space seamlessly integrates with the outdoor terrace and pool, blurring the lines between indoor and outdoor living. Project Highlights - Option to participate in a rental program managed as part of Sheraton - Phuket Grand Bay Resort.- Free-stay privileges of 30 nights per annum.- Ability to resell at any time for capital gain Pool villa AA two-storey villa with two bedroomsSize: 132 sq.m.Price starts at 36.7 m. Pool villa BA two-storey villa with two bedroomsSize: 137.5 sq.m.Price starts at 26.2 m. Pool villa CA one-storey villa with one bedroomSize: 90 sq.m.Price starts at 28.6 m. Pool Suites/ SuitesThe suites can be sold separately: Pool Suites (1st floor)One-Bedroom Pool SuitesSize: 84 sq.m.Price starts at 16.5 m. One-Bedroom Suites (2nd floor)One-Bedroom SuitesSize: 53 sq.m.Price starts at 9.8 m. Facilities- All-day dining- Specialty restaurants- Lobby lounge- Main swimming pool- Pool bar- Spa and fitness center- Business center- 24-hour room service, housekeeping, and laundry facilities. Host your next retreat at The Residences, Sheraton Phuket Grand Bay, and experience the world’s most stunning seascapes and cruising grounds. Those who are interested can still register via www.phuketgrandbay.com or call the property’s sole agent CBRE at its sale office, Tel. 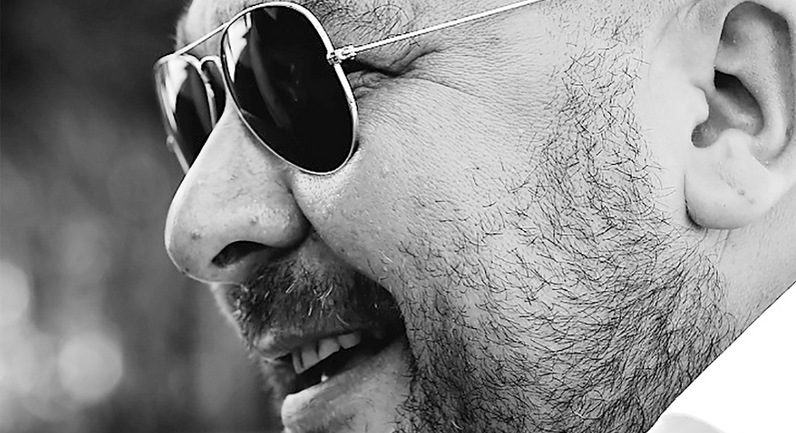 +66 (0) 614136888. PHUKET: Leopard is leading the powercat revolution. 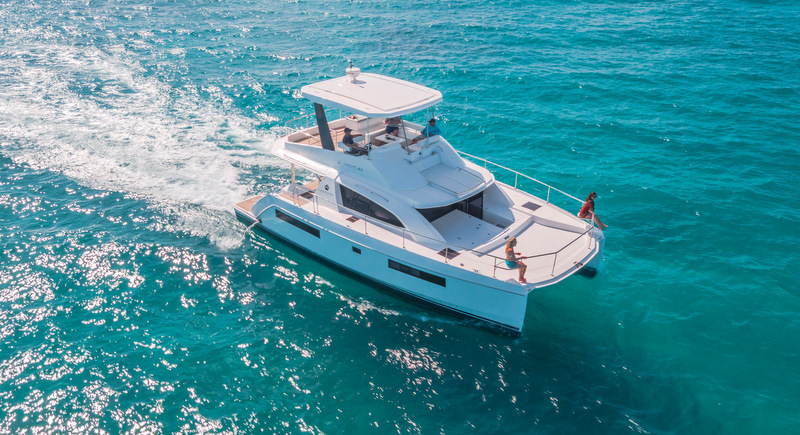 Powered by reliable Yanmar engines, Leopard Catamarans produces superior powercats which are modern and economical. These yachts push the boundaries of catamaran design. 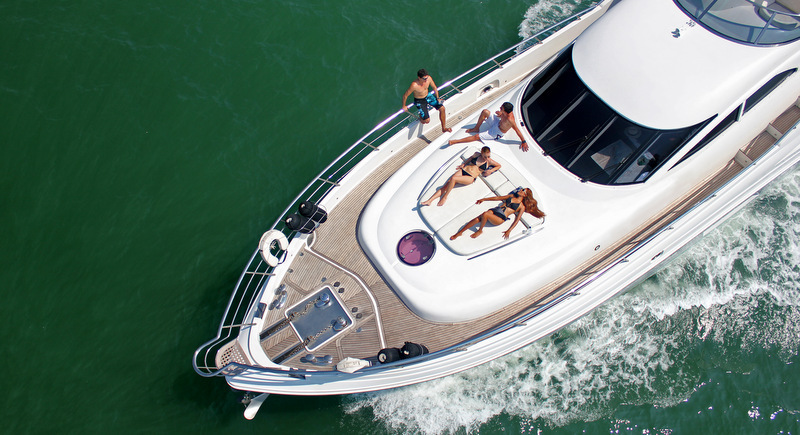 When it comes to elegance, performance and ease, these powercats match up well to that of a traditional motor yacht. 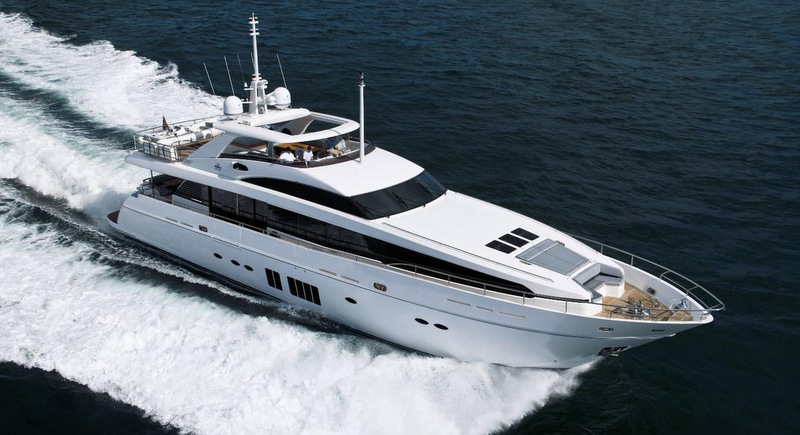 But what sets these yachts apart from the rest is the added stability of twin hulls – they are superior in every way. PHUKET: A private charter with Andaman Cruises is the perfect way to discover unique destinations around the Andaman Sea. Embark on a lavish adventure into the vibrant marine playground of the Phuket Archipelago aboard the most exciting and stylish luxury yachts. 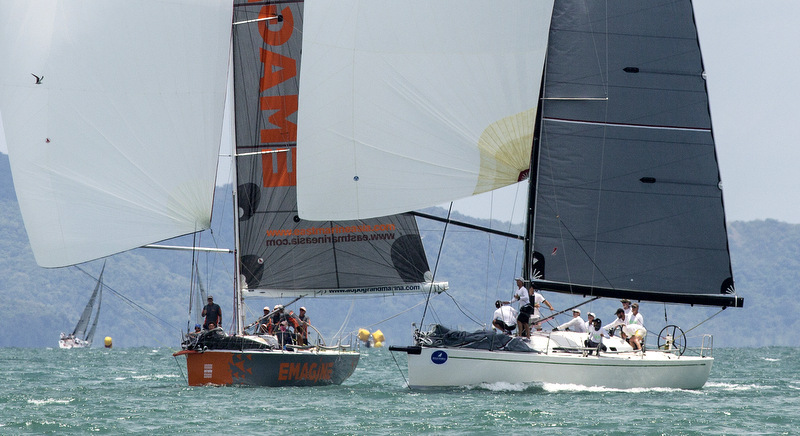 PHUKET: X2 Yachting has just arrived in Phuket. 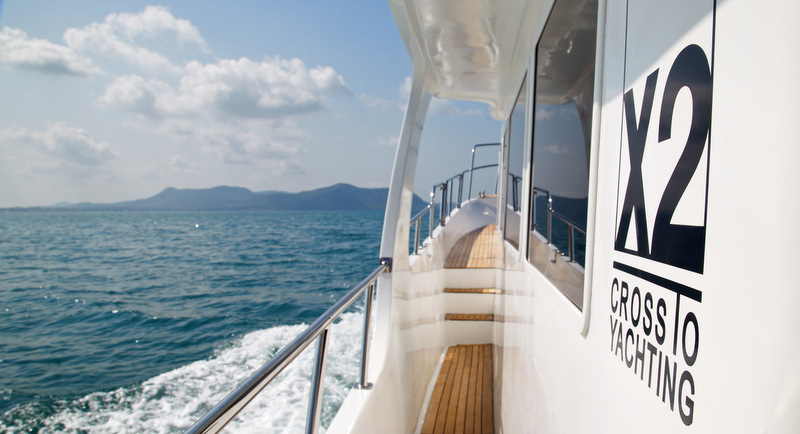 As an extension of the well-known X2 brand of boutique Hotels, Resorts and Villas that are located across Thailand and neighbouring countries, X2 Yachting strives to offer a high-class, great-value product but with customer safety and comfort at the forefront. PHUKET: The renowned world of cruising islands off Phuket has long lured travellers from around the globe to explore the stunning beaches, limestone karts and mesmerising natural hongs, yet that world is on the cusp of opening up a host of new destinations, all within easy reach by luxury charters. 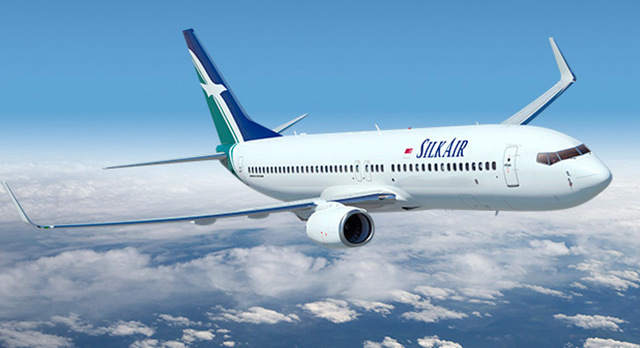 SilkAir, the regional wing of Singapore Airlines, is offering customers exceptional return airfares as well as a chance to win Business Class tickets to its extensive network of 53 destinations, in celebration of the upcoming arrival of its new Boeing 737 Max 8 aircraft, which is slated for October this year. The Banyan Tree Phuket Spa Sanctuary has unveiled a brand new selection of specially tailored hotel packages to provide guests with holistic wellness experiences.